A perfect snack when hunger strikes. Made by a Rock Climbing/Adventuresome mom for her athletic children (Healthy Snacks). 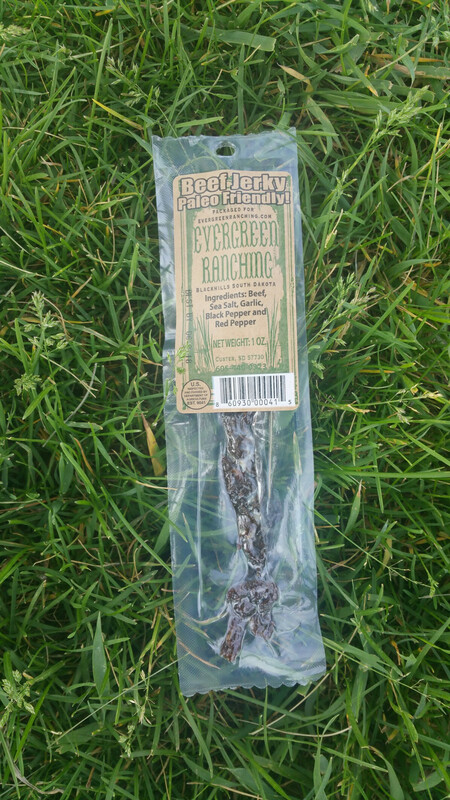 Our beef jerky is flavorful and tender plus with the healthful ingredients it is a guilt free grab and go. Ideal for the climber, skier, active professional, road-trip food and kiddie lunch box. Approx. 1.5 lbs of Jerky per case. Items will be delivered to Rapid City Regional Hospital by Thursday at 12 noon the week they are ordered (so order by Wednesday at noon) and will be available for pickup after 2 pm on Thursday. The hospital cafeteria is open from 6:30 am to 10:30 pm. Please pickup all weekly boxes by Friday and be sure to look for announcements of Chef Brinkers cooking classes while visiting the hospital. 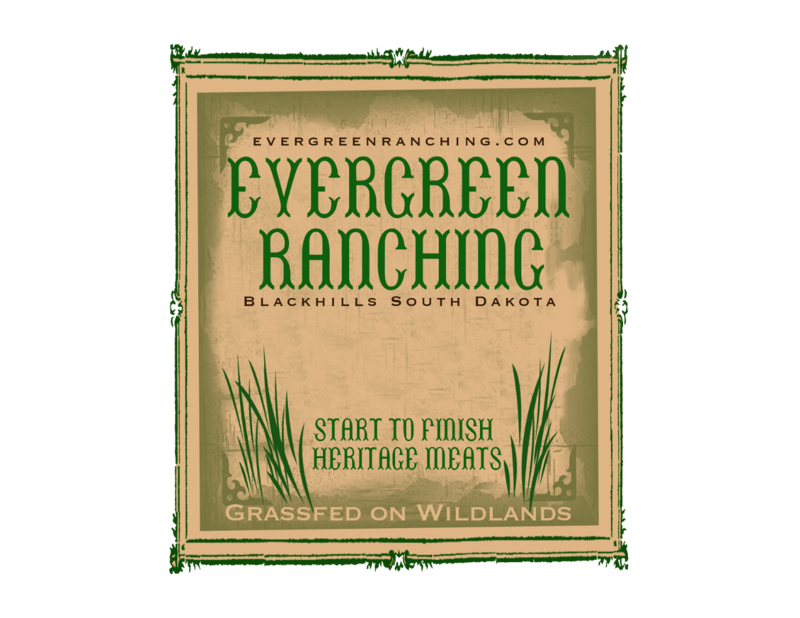 All orders will have a 6.5% tax added to them upon ordering..
Grass-fed, Grass-finished Beef, organic garlic, sea salt, organic black pepper, organic red pepper.